You may have heard of this popular 365-day money challenge where you can save over £600 in just 365 days. It's a great idea if you are able to stick to it and perfect if you have any loose change in your pockets. You can see how to do the 365 challenge here. Do you have loose change in your purse/wallet or pockets? I always do! 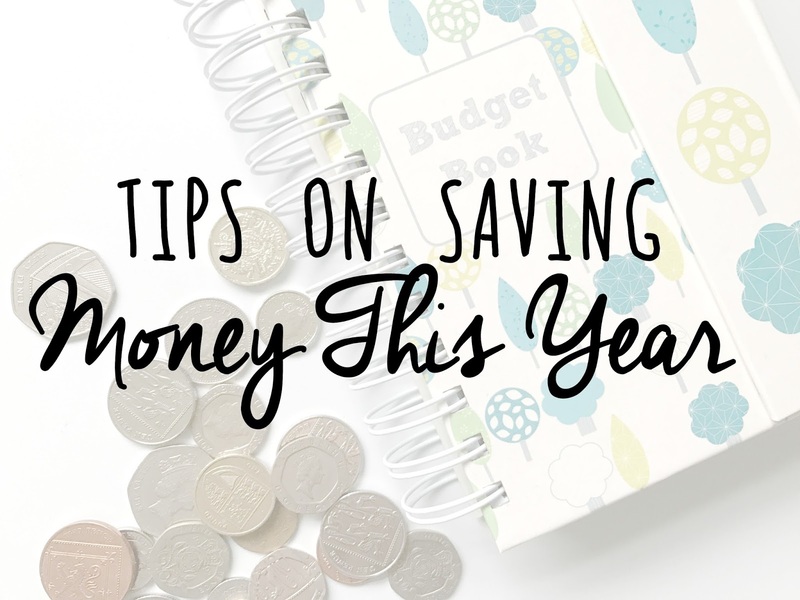 If you put them aside at the end of every day or week, you would be surprised at how much you could save by the end of the year. If you do online banking, you can do the same. Open a new account and make it your saving account by adding your loose change from your current account into it. My partner saved every single £2 he received last year for a few months, and he managed to save over £300 in less than 6 months. You could also save 50p, £1 or anything else you can afford to save aside each day or week. When you go out shopping whether it is for food or something else, write a list of what you want and be sure to stick to the list. This can help reduce your total bill. When you are out shopping or shopping online, look around to see if there is anything cheaper first before buying. There are many compare price sites online. I think this is one of the best ways to save money but also the hardest way for some. Budgeting is key to saving money. You could set yourself a budget each week or month, and if you stick to that budget, the leftover money could be saved into a pot or bank.